2016 has been a big year for BRS Electrical, testing our strengths across the team in both technical and business aptitude. The year started as if 2015 never ended, with the team completing a major Safety PLC upgrade for GrainCorps’ 105 Tingira Street facility on January 3rd. The upgrade was completed overnight while the plant was still operational, with the combined BRS & CommsPower team wrapping up at 3AM! 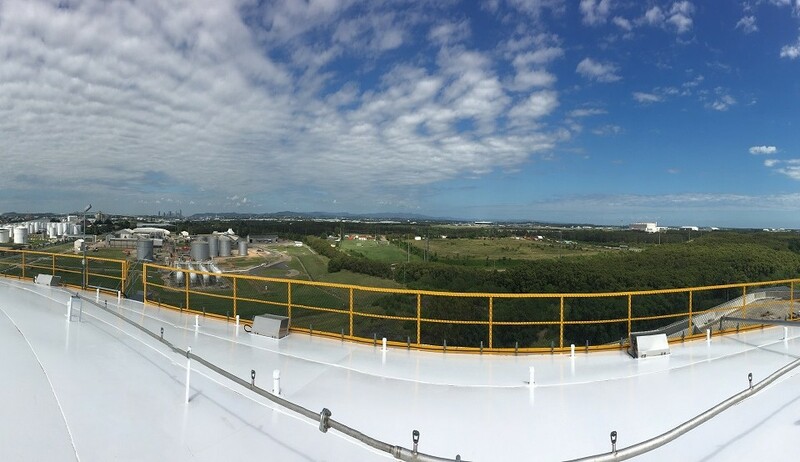 Also for GrainCorp, BRS finalised commissioning and handover of the new 200 Tingira Street Bulk Liquid Storage Facility in Pinkenba. BRS worked closely on this flagship project with the teams from CommsPower and NDHA to deliver this safe, efficient plant. Later in the year the BRS team worked closely with Hansons and Hitech Electrical to design and commission the award winning expansion to Hansons Hobart quarry. The new plant uses regenerative braking on VSD drives to generate electricity, reducing energy costs and lowering their carbon footprint. Mike continued to be the rock of our relationship with BMA Peak Downs Mine , providing close engineering support across a broad range of projects. BRS supported Peak Downs with Standards & Specification reviews, Redeye drafting support, workshop upgrades and control system improvements. Mike also supported Siemens in designing a workshop upgrade to support their wind turbine servicing business. The BRS team attended the 2016 Australian Engineering Conference, hosted by Engineers Australia. It was a fantastic event to be a part of, meeting with like-minded engineers discussing the big challenges facing our world. Read more about the conference here with our event wrap! 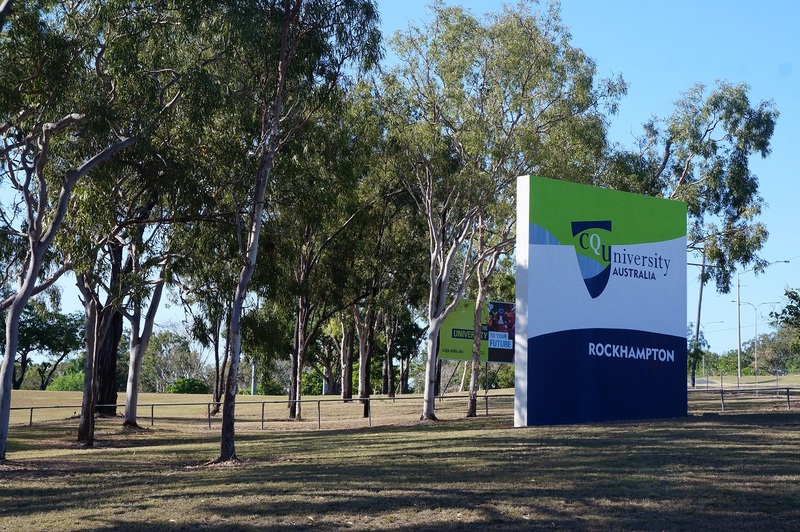 We finished up the year working with CQUniversity providing a GAP analysis of the infrastructure at their Rockhampton and Mackay campuses. Focusing on standards compliance as well as a review of the maintenance procedures and tools used across the various facilities, the audit has led to ongoing work to help them improve operations. BRS also got to help clients throughout the year with design and upgrade works across remote solar installations, hazardous area classifications, building services, water pumping applications, Australian Standards compliance audits, Legislative compliance and fuel/oil storage facilities. The BRS family grew a little as well, with Duy and Sarah welcoming Charlotte into the world! While in 2016 we said goodbye to some great staff, the BRS team is still here and ready to help our valued clients achieve their goals into 2017 and beyond. For more on our year, check out the BRS news page. Stay tuned next week for our thoughts on 2017 – where BRS is headed, and indeed where technology may lead our world into the future.